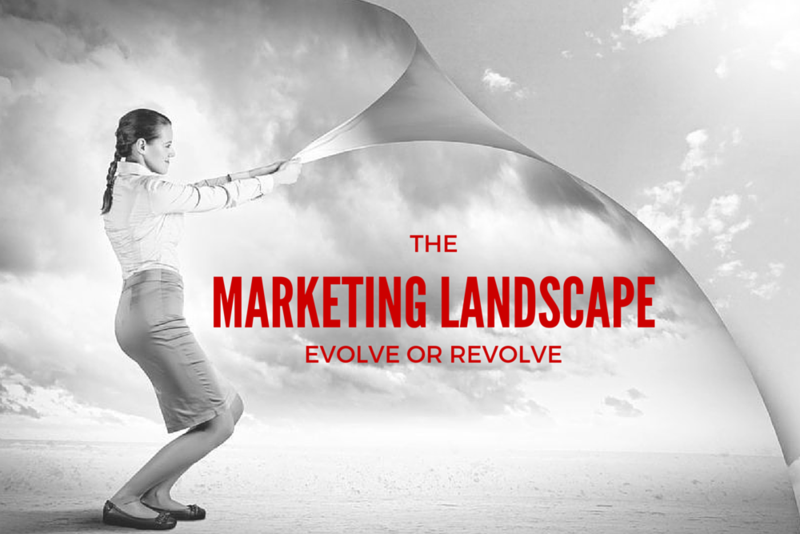 The Marketing landscape is changing and we're here to help you through the transition. The Marketing Posse gives you: Access to senior level talent when you need it, experts with multiple talents in today’s world of endless channels, flexibility to staff each project with the level of talent it requires and customized scopes to develop and execute plans your budget can afford. Everyone knows that marketing has evolved significantly in the last 5-10 years, but it seems like some marketing organizations haven’t “evolved” as much as they have “revolved.” Traditional marketing organizations are at a loss for talent as restructuring, cost cutting, and turnover have become more prevalent than ever before. Newly minted graduates and millennials are more interested in being part of the “bigger picture” and they are inspired by the startup world. Interestingly enough, despite the significant growth of small businesses and startups, these organizations are not only financially challenged to hire seasoned marketing executives, but often times aren’t really sure what they are looking for. It’s not uncommon for brand marketing, e-commerce, customer acquisition, CRM, social media, and an exhausting list of skills to be expected of job candidates today. Marketing roles are becoming more complicated, paving the way to a sea of grey area. With the turnover and instability in marketing leadership, younger marketing professionals often lack the leadership and mentorship that would help them grow and develop their career. It comes as no surprise that the life span of a Chief Marketing Officer is less than 2 years…so, should you feel accomplished when you hit that 24- month mark? We can help support your team with consistent leadership and guidance, without a full time price tag. Let us work with you evolve when and how you need to. Digital marketing allow us to dream big and these dreams are very realistic which can be achieved also.It has brought an amazing change to market. I’ve read several just right stuff here. Definitely worth bookmarking for revisiting. I wonder how much effort you set to make any such fantastic informative web site. Thanks so much…appreciate the positive feedback! More to come soon. Thanks Olivia! Thanks for the bookmark…more to come soon. I pay a visit daily some websites and information sites to read content, except this webpage gives feature based articles. That’s a big compliment…made my day. Thank you! It’s genuinely very difficult in this busy life to listen news on Television, thus I only use internet for that purpose, and obtain the most up-to-date news.